4" Ridged Sherlock Glass Pipe - Blue -The Greatest Online Smoke Shop! Unique sherlock has a double ring design to prevent it from slipping out of your hands. 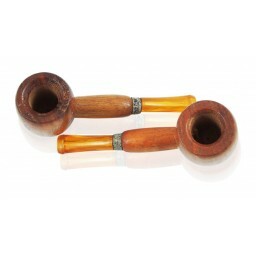 Great deal for a 4 inch glass sherlock pipe. Unique sherlock has a double ring design to prevent it from slipping out of your hands. Great deal for a 4 inch glass sherlock pipe. 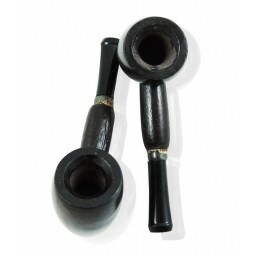 The Pipe has anti roll beads at the bottom of the bowl, enabling this sherlock to stand up right and not roll over. On a table, the bowl is upright. Double ring colored design around top of bowl to complent the physical rings. This pipe is probably the best pipe that I've ever smoked from! It hits sooooo smooth! This was a 10 out of 10 buy. Piece hits smooth. The product was also packaged very nicely.